1. Check if there is any running MySQL process by using the following commands and kill all and restart. If you are able to see any mysql process like below, just kill that process. Make sure that there is no mysql process running at this point. Restart MySQL. 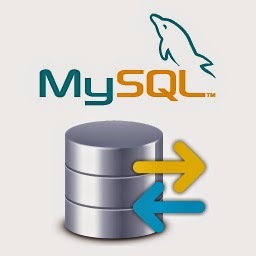 Try moving the mysql config file /etc/my.cnf file and restart mysql. 3. If none of the above is working, try to move the log file named “ib_logfile” in “/var/lib/mysql” and restart mysql. Sometimes mysql will fail because it face difficulty updating the log file. Restart and see the results. 0 Response to "MySQL Restart Failed Cpanel/WHM"